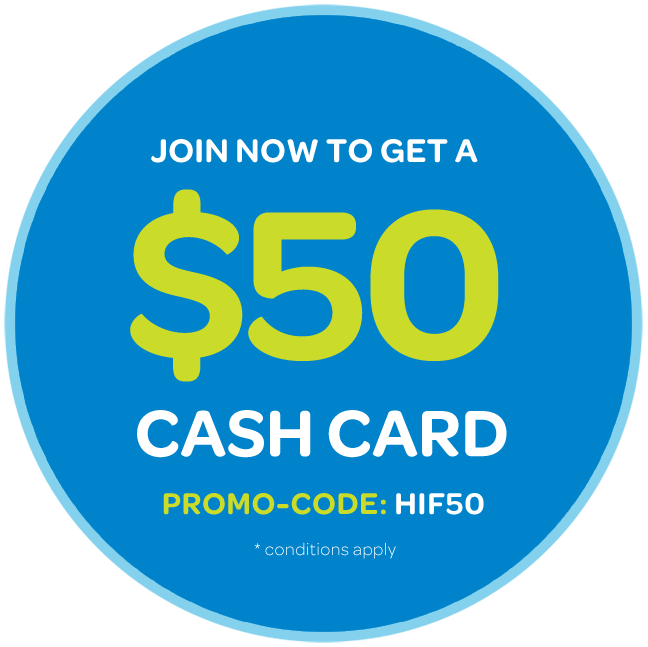 HIF, (Health Insurance Fund of Australia) has won five of the industry acclaimed CANSTAR awards this year, indicating that it offers great value for money. CANSTAR’s Private Health Insurance Star Ratings combine three separate health insurance product types (Hospital cover, Extras cover, and Packaged Hospital and Extras cover). The price and features of more than 620 health insurance products from 24 insurers were assessed in the CANSTAR report to determine which funds offer the best value. HIF Managing Director Graeme Gibson said he was extremely pleased that his team took out the CANSTAR award for Outstanding Value in Hospital Cover for Queensland and Victoria, as well as Outstanding Value in Hospital and Extras Packages, across both states. “We also won the WA Outstanding Value Award for our Hospital Cover for the Western Australian region. It highlights to HIF members what great value for money they are getting and lets non-members know that there are other alternatives to the big funds - and HIF is an excellent one."